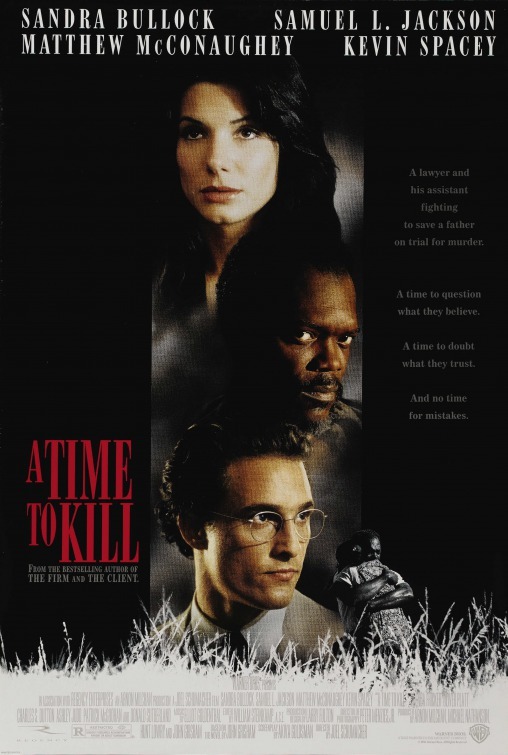 tagline: "A lawyer and his assistant fighting to save a father on trial for murder. A time to question what they believe. A time to doubt what they trust. And no time for mistakes."